Do you know that many software development projects fail due to incomplete, unclear, or incorrect requirements? Since everybody is interested in getting the app out the door as quickly as possible, they start the project as soon as the coffee brews. And then it begins: the errors and rework, the missed deadlines, the unforeseen risks, the additional expenses. But this nightmare could have been avoided altogether if only the requirements were clear and complete! Why does making a clear list of requirements feel like solving a difficult math problem? Let’s first consider what requirements are. 1. Then I select the state where I want to send the package to from a drop-down list. The phrase “a drop-down list” describes a specific user interface. This is not a requirement, but rather an idea about how the interface might be designed. Is a drop-down list really the best solution here? 2. The app has to allow a user to swipe left and right to navigate between the screens. The phrase “swipe left and right ” offers an idea for navigation design. But does using swipe guarantee the best user experience for the given app? While the ideas above suggest how this or that feature should work or what the feature should look like, they don’t provide a clear understanding of the required functionality for the development team. They also limit the possibilities for the designer who might otherwise have come up with better UX solutions. Sometimes a simple question – “What does a user expect from this feature?” – can help us separate our solutions from problems. Question like this should be asked during the requirements elicitation process. 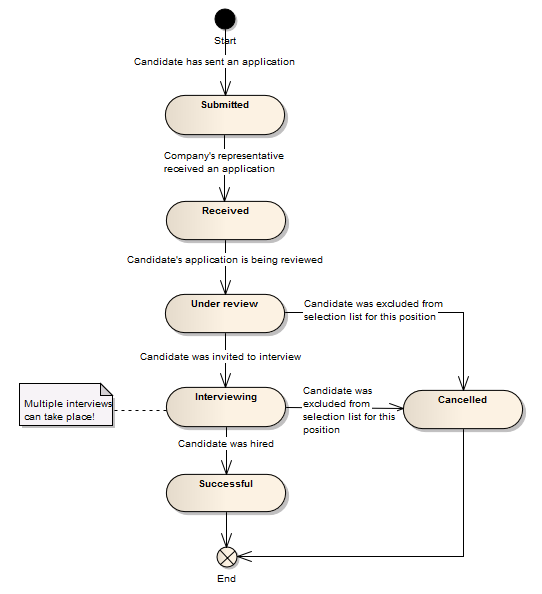 What is the requirements elicitation process? Every project that we work on at Yalantis goes through a requirements elicitation stage (or requirement engineering process) where our requirements analyst helps the team elicit, analyze, and document requirements that need to be defined before we can successfully start the app development process. Requirements elicitation isn’t about transcribing what you say. It’s a collaborative and analytical process that includes collection, discovery, extraction, and definition of business, user, functional, and nonfunctional requirements. Requirements are gathered from uncategorized product-related information including product descriptions, features, types of users, sketches of screens, design references, links to competitor’s apps, and other documents that have been piling up on your desk for the past few months. All this information needs to be sorted through. The requirements elicitation phase requires your full involvement, because every tiny detail can mean a lot for your project. Sometimes we can’t move on until we get your feedback or approve a suggested solution. It’s hard to describe how the requirements elicitation process happens using abstract definitions. So why don’t we look at a real project? Let’s imagine you want to develop a job search app where people can find jobs and companies can find candidates. You’ve been lucky to secure the funds, and now you’re going to develop the first version of your app. At first glance, everything seems clear. This information is enough to start project planning, isn’t it? Far from it! What sign-up options do you want to offer (email, FB, Google+, etc.)? What fields does a user need to fill in when creating a profile? Which of these fields are required and which are optional? How are we going to validate these fields? Do we need any background checks for employees to guarantee their qualifications? Can a user create both an employee and a recruiter account with the same email? We aren’t really into writing tons of text to record your requirements. (And if we were, then you would have you read all of it to confirm the plan.) 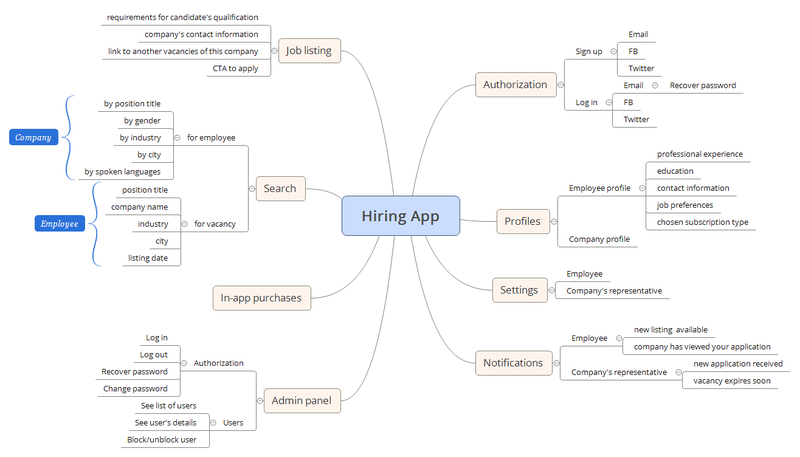 We prefer creating use case diagrams, or mindmaps that illustrate the app’s functionality. 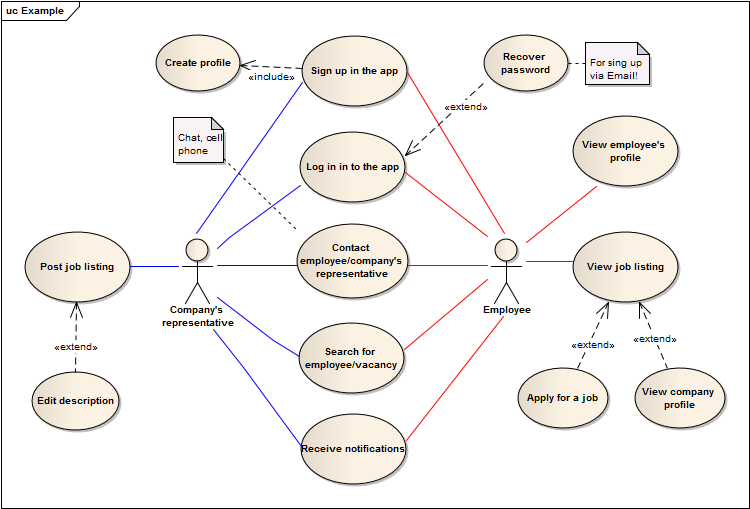 Use case diagrams and mindmaps allow us to confirm the scope with you very quickly – during a Skype call, for example. As you can see, eliciting requirements helped us define a high level scope of requirements for the app. Our next step is to go deeper into the details of every feature so our developers can provide you with a precise estimate. The next step in requirements analysis is creating documentation. We will talk about why documentation is so important a bit later. Now we’ll go on discussing how to gather requirements and how to document them properly. But even user stories aren’t enough for developers to work with. We want to avoid developers guessing the details for a given feature during implementation. That’s why for each user story we also write scenarios, acceptance criteria, limitations, and constraints. User Story 1.As a registered job seeker I want to view job details so that I can get more information about the vacancy I’m interested in and apply for it. User Story 2.As a registered company representative I want to search for a candidate by position title so that I can find an employee who fits a vacancy at my company. 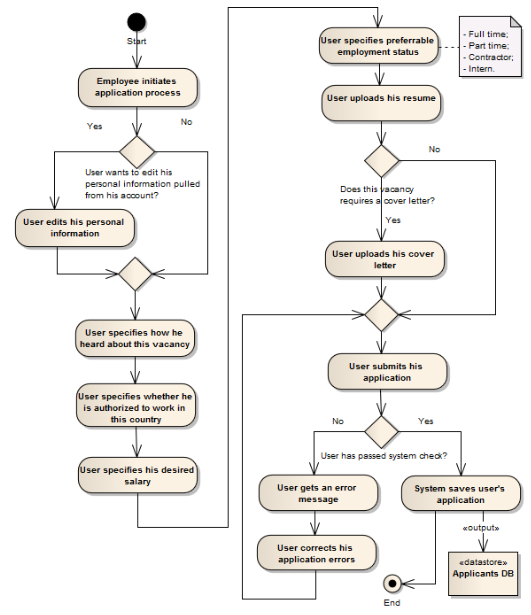 As you can see, a user story becomes more understandable when it’s specified in such a way. 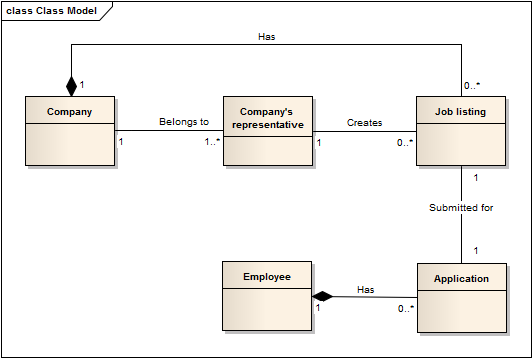 As you can see, graphically representing requirements can be quite handy during the elicitation process. It makes the requirements much clearer. We follow Agile principles in our approach to software development, and the process of requirements elicitation is no exception. Requirements can change as the process of app development goes on. When they do, our requirements analyst will go all the way back to the elicitation activities we’ve described, and the process of requirements engineering will start all over again. Why do we bother documenting requirements? Well-documented and easy-to-work-with requirements provide a firm foundation for app development. They give you (and us) a full picture of your project. With clear requirements, you know what should be done to successfully complete your project – and you can trust that your team is on the same page. With documented requirements, developers know what to develop and testers know what to test. Each team player has everything they need to perform their job. We encourage our clients to actively collaborate with us on the requirements documentation. We want your feedback and we want you to be part of our team. Both sides can benefit from this collaboration: you can be sure that your team is on the right path to satisfy your needs and that nothing important is missed, and we can gain a better understanding of what should be developed and how we should develop it. Your project should never fail due to incomplete, unclear, or incorrect requirements!